ALBANY, N.Y.–(BUSINESS WIRE)–After a year with a dizzying volume of energy policy activity across the states, the Interstate Renewable Energy Council (IREC) calls out some favorite success stories, in its 2017 Clean Energy States Honor Roll, announced today. 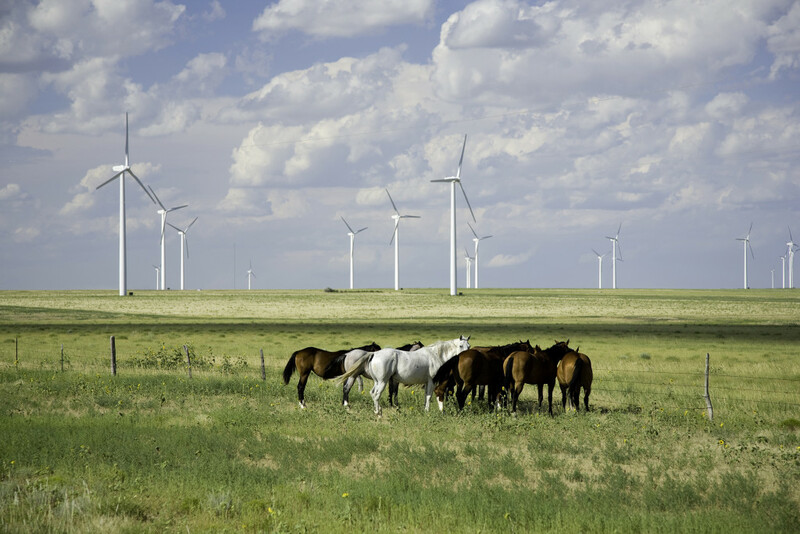 IREC is a 35-year-old national independent not-for-profit organization that works state by state to increase consumer access to clean renewable energy through fact-based policy leadership, quality work force development, and consumer empowerment. Continue reading here. This entry was posted in NewsBlog and tagged Business Wire, Interstate Renewable Energy Council (IREC) on January 10, 2018 by Helen Deffenbacher. WASHINGTON–(BUSINESS WIRE)–Geostellar, the nation’s original online solar energy platform, announced today a partnership with the Progressive National Baptist Convention (PNBC), a vital Baptist denomination with an estimated membership of 2.5 million people, and Together Solar, a developer of shared-solar energy generation projects, to offer clean, renewable power through PNBC member churches to their communities and congregations. Continue reading. This entry was posted in Community-Scale Solar, NewsBlog and tagged Business Wire, Geostellar, Nebraskans for Solar, Progressive National Baptist Convention (PNBC), Together Solar on November 16, 2016 by Helen Deffenbacher. Why Should Only the Wealthy Get Solar Panels? WASHINGTON, D.C.—For homeowners and renters, drawing energy from solar panels on their roofs can be very cost-effective: Some estimates put monthly electric-bill savings between 10 and 30 percent, and on top of that, households that install solar systems can get 30 percent of the cost as a tax credit. 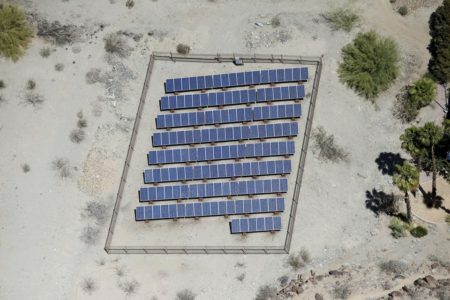 But for many, installing solar panels is simply not within reach: Setting up such systems can cost tens of thousands of dollars, which means that their use—and subsequent savings—are predominantly enjoyed by wealthy households. That’s why, as Washington, D.C., moves forward with its clean-energy plan—which would have at least half the city’s power coming from renewable sources by 2032—it is doing so with an eye on inequality. 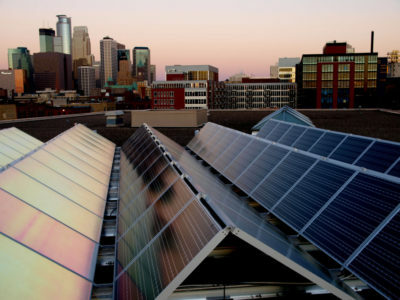 The city has mandated that a portion of the money set aside for solar initiatives—just under one-third—target low-income neighborhoods. Continue reading. This entry was posted in NewsBlog, Solar for Lower-Income Households and tagged American Council for an Energy Efficient Economy (ACEEE), Business Wire, Idaho Statesman, Midwest Energy News, Natural Resources Defense Council, Nebraskans for Solar, Obama Administration's Clean Energy for All Americans Initiative, renewable energy development in U.S., Solar Energy Industries Association (SEIA), The Atlantic, Utility Dive on July 28, 2016 by Helen Deffenbacher. 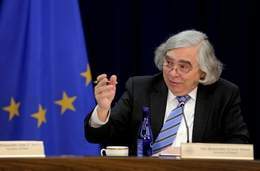 This entry was posted in Nebraska / Midwest News, NewsBlog and tagged Business Wire, Iowa Public Radio, Nebraskans for Solar, renewable energy & economic development, The Gazette, U.S. Energy Secretary Ernest Moniz, Utility Dive on May 7, 2016 by Helen Deffenbacher.